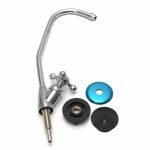 Can be ordered/installed with or without special Faucet. 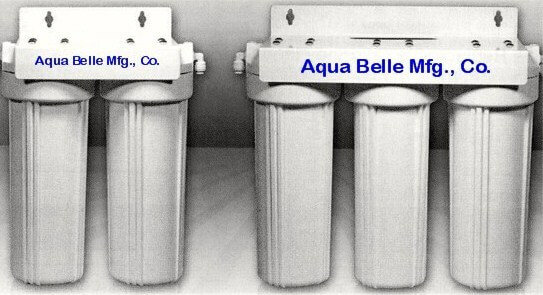 Aqua Belle’s filter systems provide an assortment of point of use filtration methods designed to fit the varying needs of individual water supplies. 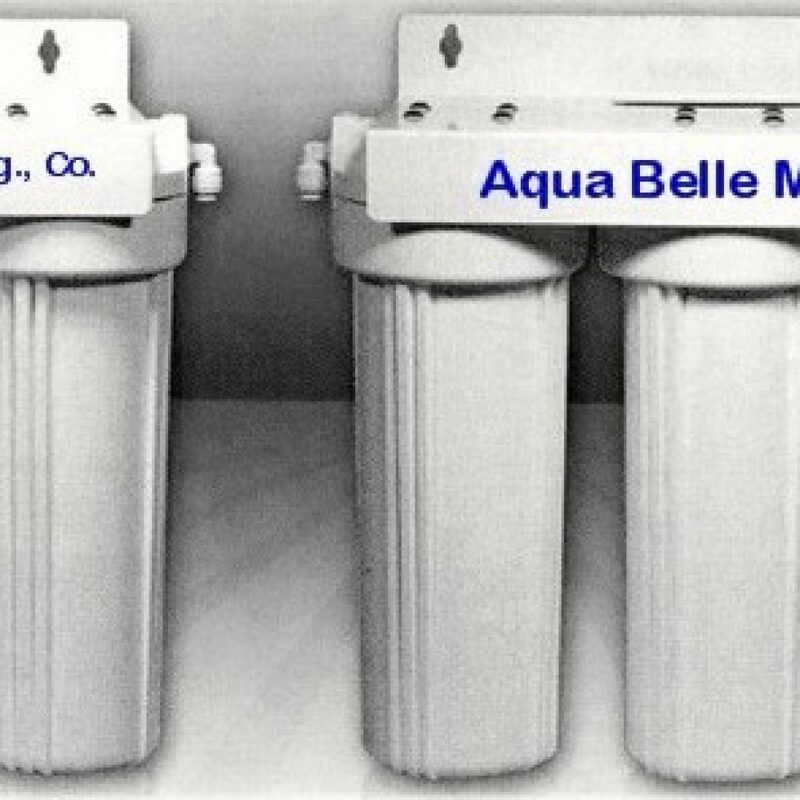 Aqua Belle prides itself in providing simple, easy to service, filter systems that are both tailored to individual budgets, and effective in treating specific problems in drinking water. 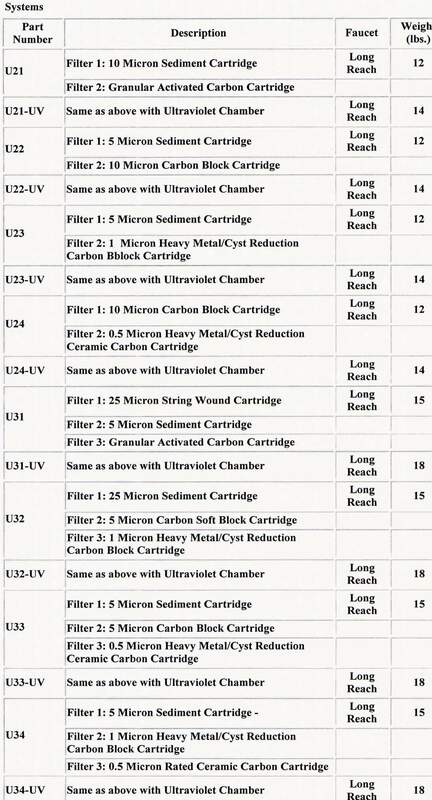 The optional ultraviolet sterilization chamber is an ideal, chemical free way of treating bacteria, viruses, and other microorganisms. 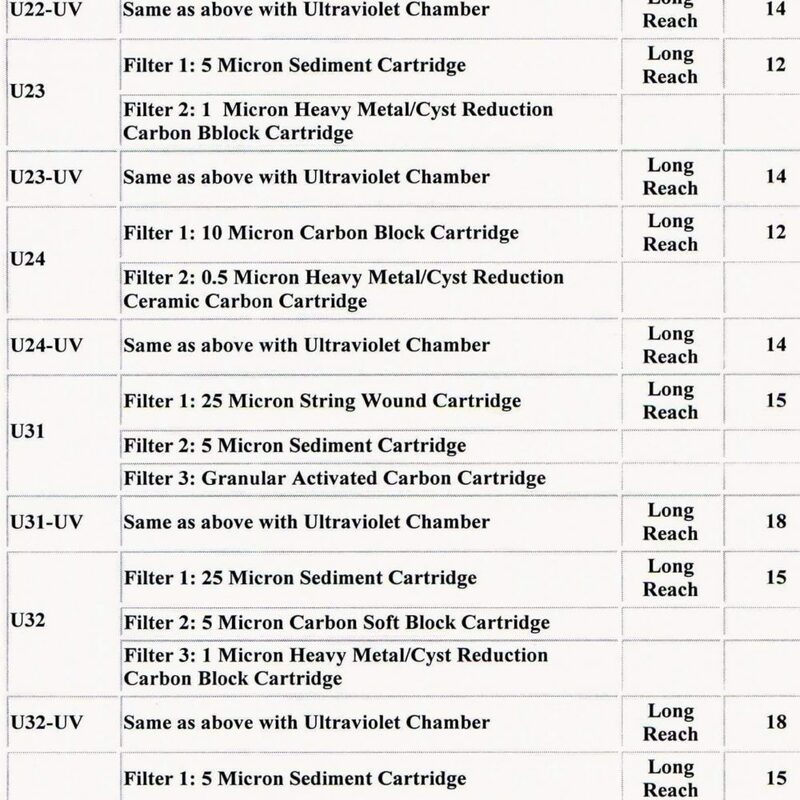 Specialty Replacement Cartridges – We’ll Produce A Filter to Fit Your Needs – Email Us!